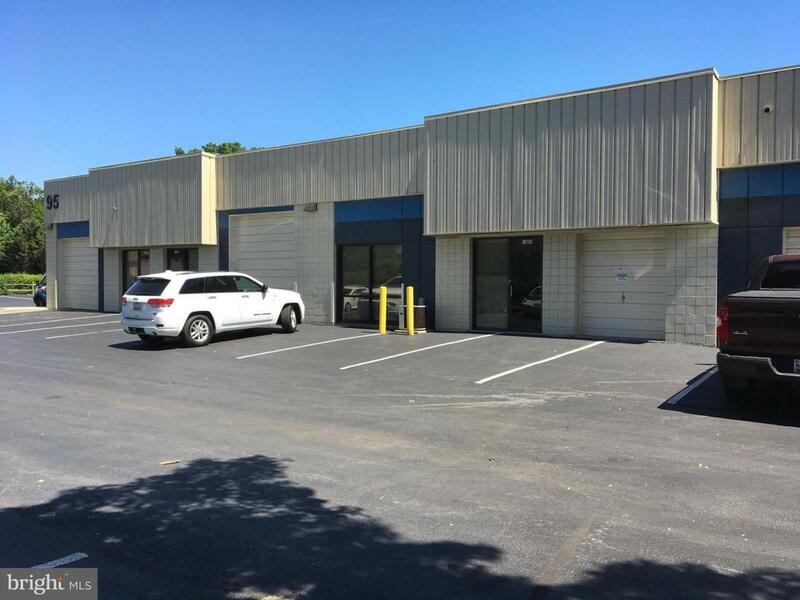 Warehouse Space Conveniently Located Near I-70 Exit and Adjacent to East Patrick Street and Monocacy Blvd. Buildings are concrete block & metal construction. 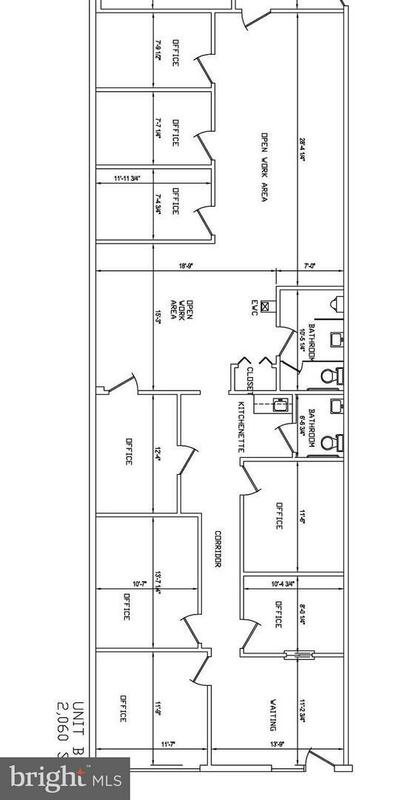 Warehouse Ceiling Height is 14 . Free Surface Parking with Security Lighting. All units have Gas Heat and are Sprinklered & Monitored. Zoning is M1. 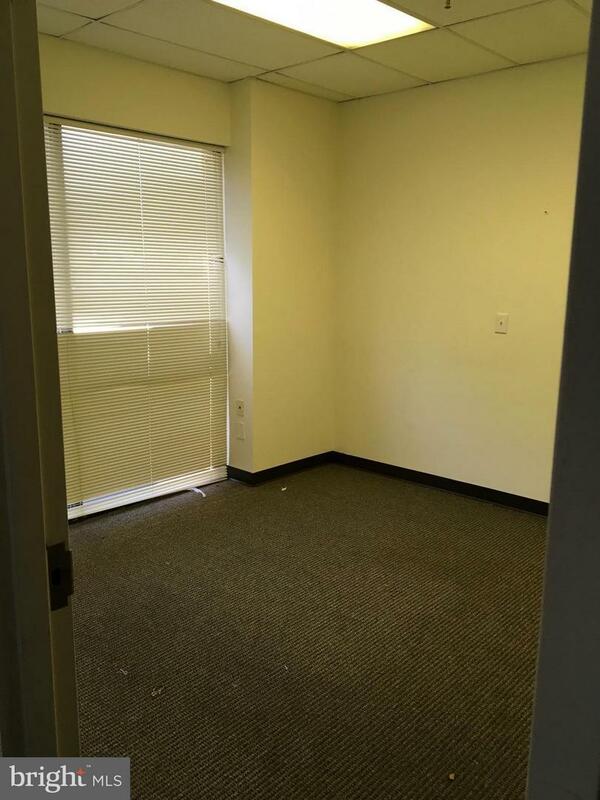 Suite 95 B18 has Office Space ONLY with 7 Offices, Training Room/Conference, 2 Restrooms.